Welcome to our Hearth and Soul Link Party! 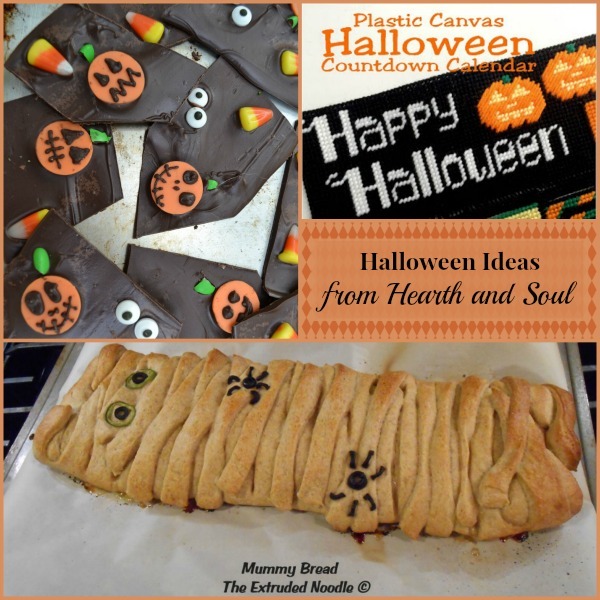 This week I’m featuring Halloween ideas – and I’m excited to see what you will share with us! We love recipes for food from the hearth to feed your soul, but we also welcome all family friendly posts, whether they be about home, family, travel, self improvement, crafts or DIY. The party is on from now until Saturday evening, both old and new posts are welcome, and you can share up to 3 posts every week. Happy Thanksgiving to my Canadian readers, family and friends! I hope you are having a wonderful weekend and enjoying lots of great food and family times. Don’t miss my guest post Happy Thanksgiving Canada over at Sarah Shott’s lovely blog. This week I shared a quick, easy and wholesome Chocolate Banana Snack Cake Recipe, along with step by step video instructions. 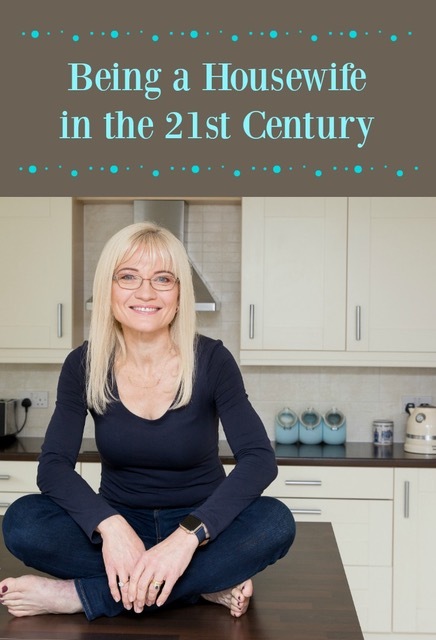 It’s a real family favourite so I hope you will check it out and let me know what you think! 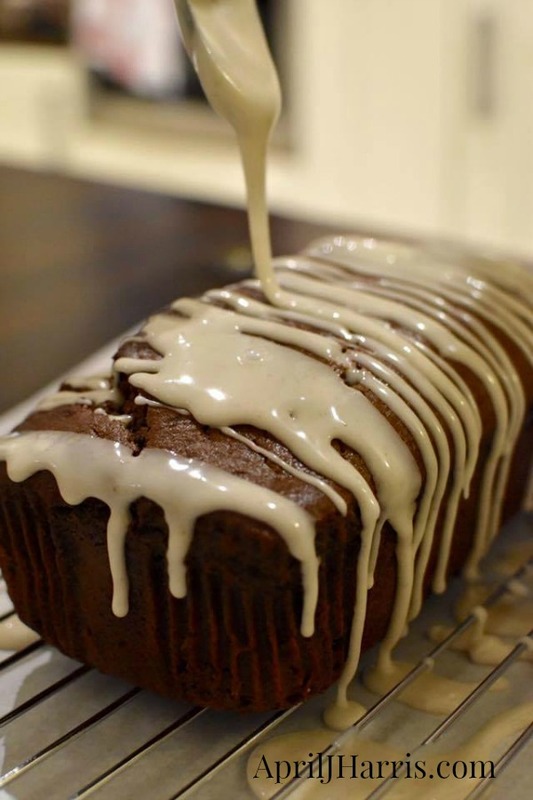 Also, don’t miss my Banana Gingerbread Loaf with Ginger Icing. It’s a delicious taste of fall! And don’t miss the Hearth and Soul Link Party Facebook page where we feature lots of your posts. I like a nice bit of cake with my tea now and then, and I know I’d love the chocolate banana snack cake. Thank you for hosting, April. I’ll be back letter to check links. Thanks for hosting, April! Your treats look great. Unfortunately I can never hear you on your videos, even with the volume turned all the way up on the video and on my speakers. I’ve linked up some year round goodness and a Halloween recipe! Have a good week! My pleasure, Shirley! I’m so sorry you are having difficulty hearing me on the videos – I haven’t had anyone else mention that, and some have even commented on my voice. I wonder what is going wrong? I do want to get an external microphone as soon as possible. I hope that will help. I’m sorry it’s not working well for you. Thanks so much for mentioning my Halloween party ideas! You’re so sweet. I love your snack cake, it looks delicious! Thanks so much for the party and have a great week! Thank you so much – and thank you for visiting and sharing too. Hope you have a lovely week! April such great features. Thanks for the link-up. Thank you for visiting and sharing, Debbie. New to your party! Thank you for hosting! Welcome Kileen! We are so happy to have you here! April…what a fun and delicious week you and Swathi are hosting! I can’t wait to explore all the wonderful treats! Your banana ginger snack loaf looks so enticing…what a lovely fall dessert! This week, I’m sharing my fun to make and eat collection of pumpkin recipes that include my favorite Pumpkin-Chocolate Marble Bundt Cake! Thanks to both of you for hosting as well as for all your generous support. Thank you so much for all your support as well, Linda! I’m so pleased you came by!! April, I’m back — with a non-food post this time! Thank you for hosting. Thank you for visiting and sharing, Sherry!